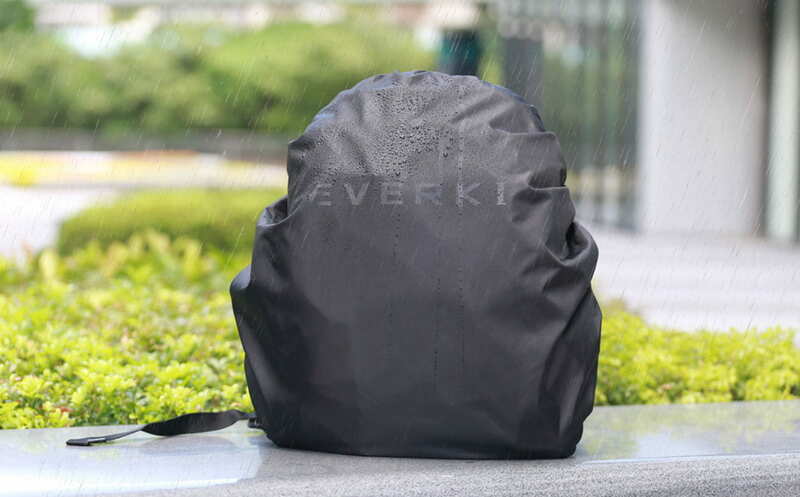 Protection for your backpack from the elements. 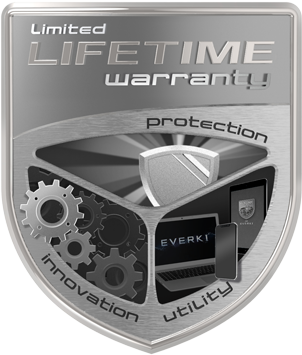 EVERKI goes the extra mile to protect your valuables from the elements because there’s no telling when you will find yourself stuck in inclement weather with expensive gear on your back.  That’s why our water-repellant weather cover stretches to neatly slip over the backpack’s entire exposed surface to protect contents from rain, snow and dust. It easily detaches to allow for convenient cleaning and drying and can be quickly replaced when you are ready for your next adventure.